Researchers from AidData will travel to Côte d’Ivoire to lead development of a USAID-funded geospatial data center. A USAID Preventative Mini-University in Côte d'Ivoire. Photo by USAID Côte d'Ivoire/Micah Clemens, licensed under (CC BY 2.0). AidData is excited to announce a $2.95 million buy-in from USAID Côte d’Ivoire to build an open geospatial data center (OpenDCH) in Abidjan, Côte d'Ivoire during the next two years, in partnership with Development Gateway and host government actors. This project will live within AidData’s Sustainable Development Intelligence Program Area. The new project will serve as a hub of collaboration in Cote d’Ivoire, focusing on stakeholder engagement, alignment of data sources, and development of data literacy. The project is designed to develop and enhance the capacity for use of data by the Government of Côte d’Ivoire (GoCI) and other stakeholders including civil society organizations and local communities while empowering data-driven, innovative solutions, local ownership and leadership. This initiative will start with the health sector and will eventually extend to other data initiatives and data sources in the country. The project launches in January with an a field visit to Abidjan by AidData researchers to meet with stakeholders from the government, academia, and civil society, rapidly assessing the existing data landscape and broader enabling environment. After this initial scoping and consultation trip, two AidData fellows will be embedded in Côte d’Ivoire to maintain contact with key stakeholders and collect high-priority data. The fellows will also train Ivorian citizen mappers and university faculty using OpenStreetMap, setting the stage for Ivorian citizen data collection. Concurrently, two Ivorian fellows will be hosted by AidData for six months in Williamsburg, VA. The Ivorian fellows will receive peer-to-peer training in spatial analysis and assist with the analysis of data collected on HIV/AIDS program impacts in Côte d’Ivoire. The resultant HIV/AIDS Program Impact Analysis will then be incorporated into a decision support tool (DST) designed to integrate the various spatial data sources most useful for empowering more rigorous, evidence informed decision making by local policy makers. 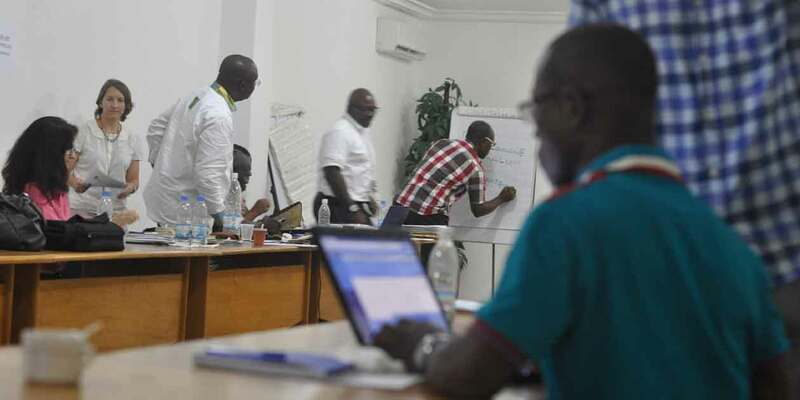 When the DST is complete, AidData researchers will return to Côte d’Ivoire to train their Ivorian partners on the use of the tool. Throughout the project, AidData and Development Gateway will secure upgrades to IT infrastructure and hardware as needed by Ivorian partners in order to facilitate wider data access and use in decision making. The upcoming PEPFAR Côte d’Ivoire project follows the success of AidData’s DREAMS award in Zambia and Uganda where a similar assessment procedure was followed to build DSTs which addressed resource targeting issues at the subnational level. The HIV/AIDS Program Impact Analysis employs a cutting-edge method of analysis knows as geospatial impact evaluation (GIE). GIEs work by combining geospatial data on development inputs and outcomes with high computing power and econometric techniques. When these factors are combined, they allow researchers to determine the real, humanitarian impacts of development investment in less time and financial cost than traditional randomized control trials. 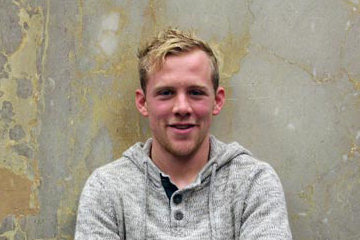 Jacob Sims is Associate Director of the Sustainable Development Intelligence program at AidData. Carolyn Iwicki was a Graduate Research Assistant with AidData's Partnerships and Communications team from 2016-2017. 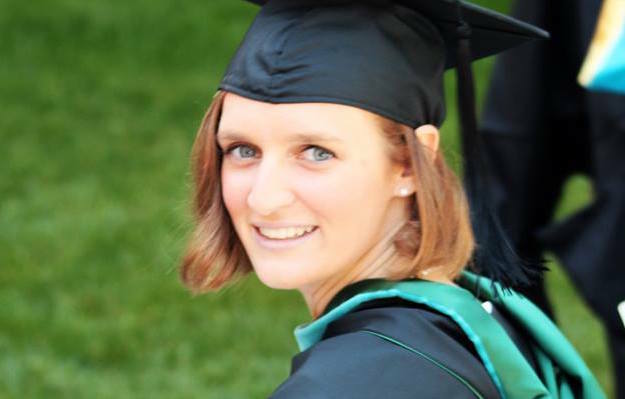 She received her Master's in Public Policy from William & Mary in 2017.